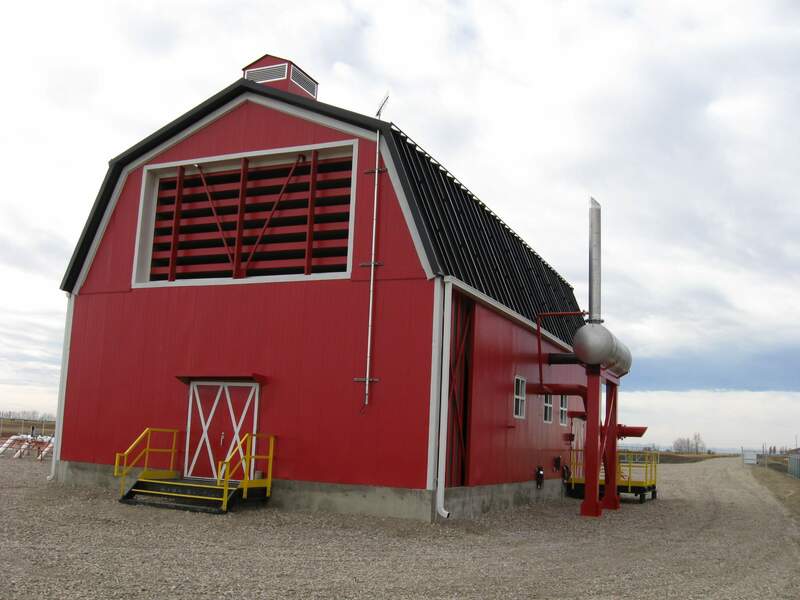 In Alberta, Part 16 of the Alberta Occupational Health and Safety Code details the noise exposure limits for employees together with noise exposure levels requiring hearing protection. Hearing Protection regulations are governed by the Workers Compensation Board and the Department of Labor. We can provide your company with an occupational noise exposure assessment, noise mapping or with a noise contour map. Employees can be fitted with an individual noise dosimeter for the duration of their shift measuring their individual occupational noise exposure throughout a typical workday. FDI can also perform measurements of specific pieces of equipment, work tasks, workstations, specific locations and more. 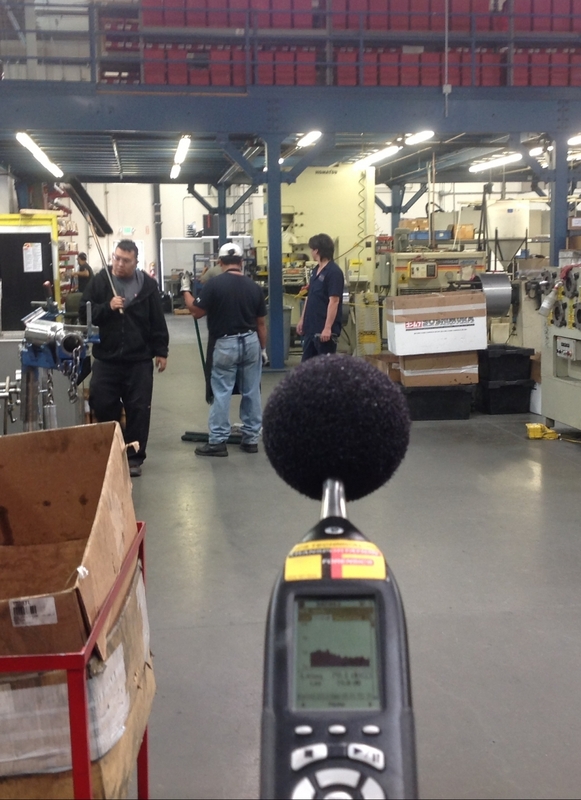 The measurement of worker noise exposure levels is an integral component of an occupational noise management program. FDI follows the CAN/CSA Z107.56-06 Procedures for the Measurement of Occupational Noise Exposure as required by the Alberta Occupational Health and Safety Act, Regulation and Code 2009, Part 16 Noise Exposure and your assessment will comply with the OHS Code 2009 Part 16 that establishes exposure limits for noise.